The mainline rail network will be populated by self-driving trains for the first time under plans to massively increase the number of services at city centre stations. The Thameslink line through central London is being used for testing automated trains that can accelerate and brake more efficiently than those operated by a driver. 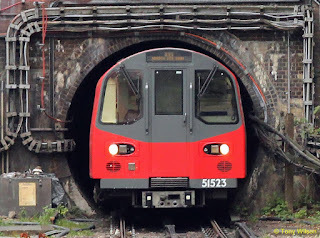 If successful, it could mean trains running every two and a half minutes at a similar frequency to the tube. The number of services could increase by 60 per cent, reported The Times newspaper. Drivers will take control of the trains outside of central London with lines stretching as far as Brighton and Cambridge. They will also need to operate the doors and carry out safety checks while the trains are driving themselves. 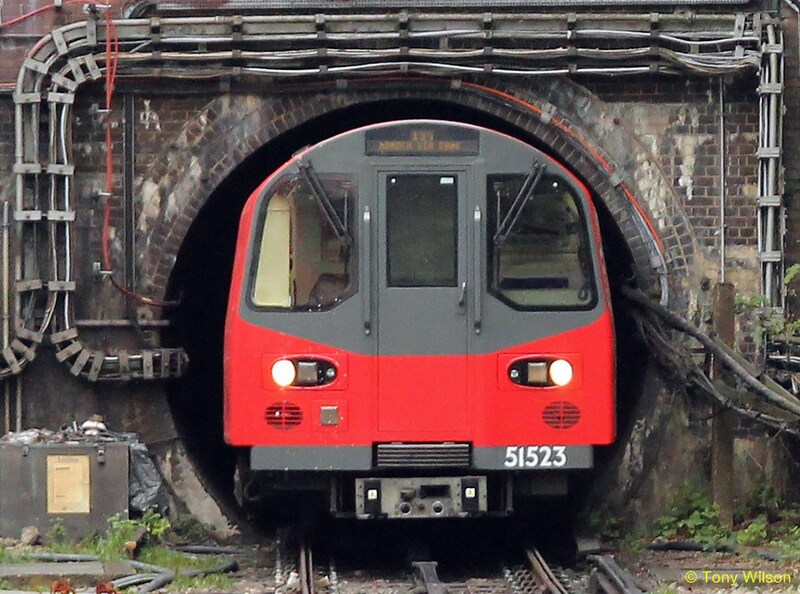 Self-driving trains are currently used on the London Underground on lines including Northern and Victoria. They are also set to be used on Crossrail, the £14.8billion railway that will cross the capital from the end of next year. Those in favour of the technology say it will lead to shorter journey times and improve safety. 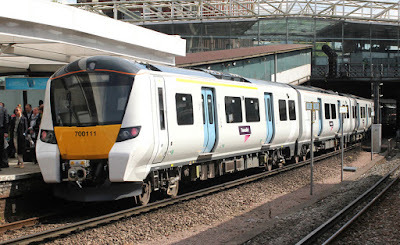 Govia Thameslink Railway (GTR) operates Thameslink and has backed automated trains. However, critics, including train drivers' union Aslef, say it is essential a driver is retained on all services. The self-driving technology has been rolled out on Siemens Class 700 trains which were first introduced to the tracks last year. It will be used alongside a new signalling system that does away with lineside signals and instead puts the technology in the drivers' cab. 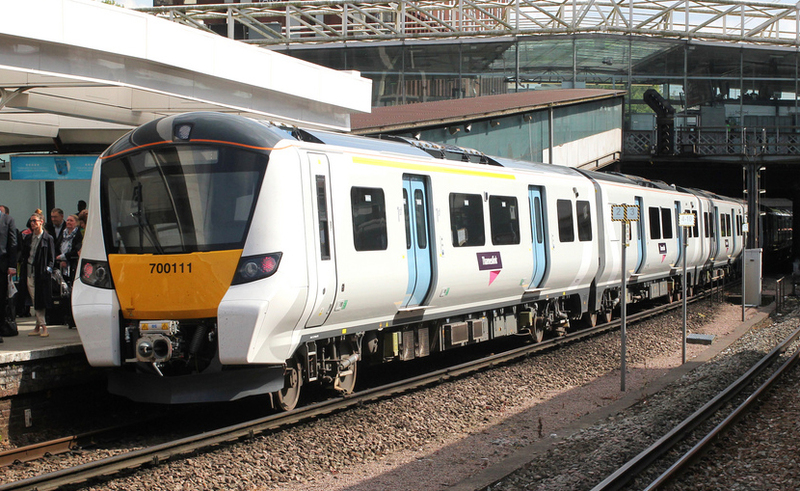 The revamp is part of a £6billion Thameslink upgrade led by Network Rail.